Shades of Afrika is happy to bottle 100% Pure & Natural Oils that can be used for the hair and body. Due to an increase in demand for natural products, we are glad to get a variety of pesticide and GMO FREE oils. 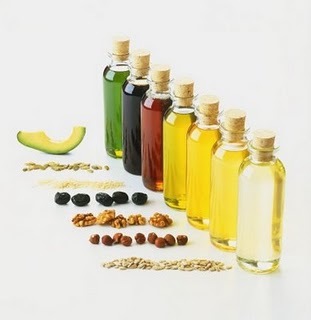 These oils work especially for those that love to create their own hair and skin 'concoctions' as well as anyone looking to 'keep it simple' and effective. Try any of the one's shown below today! !